Join our 30 Days of Gratitude Challenge and receive a free gratitude journal to download! Make thankfulness and gratitude a habit in your life today. Let's face it – it can be really, really hard to be grateful. 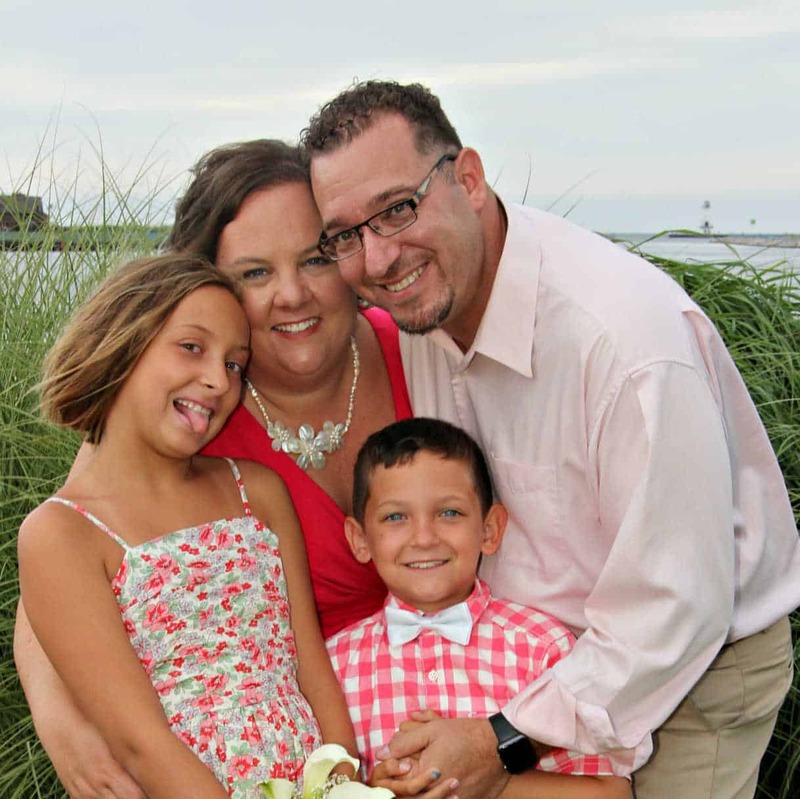 Between work, kids, spouses, and traffic… life gets very chaotic and stressful. Many days it can feel like the whole world is against us. 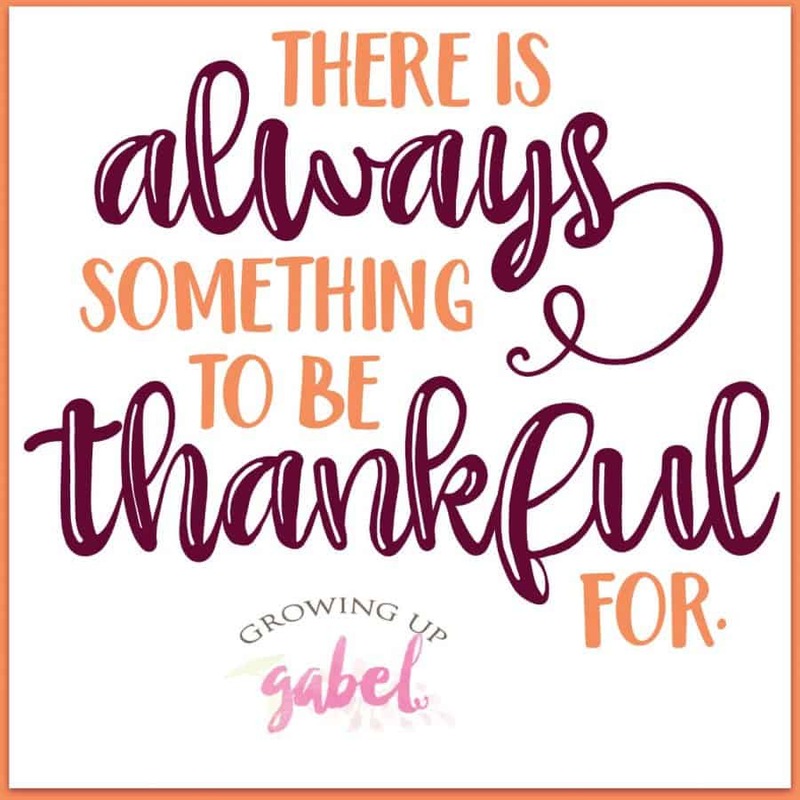 That's why we're spending the month of November focusing on being grateful! Will you join us? Every November I think that it would be wonderful to spend the month focusing on being thankful. But by time I think about it, it's usually just about over. So this year let's plan ahead! Let's focus the entire month on being grateful. 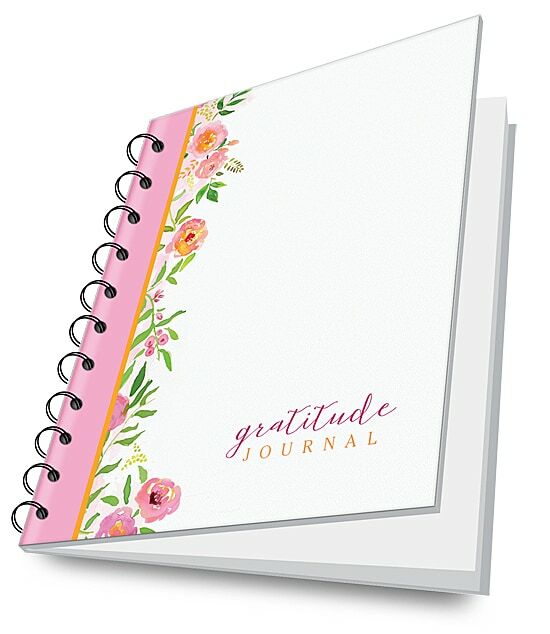 We've created a Gratitude Journal you can download for FREE just by joining our 30 Days of Gratitude Challenge. The journal itself is over 100 pages long so you may just want to print out 30 days at a time. I recommend heading to an office store and having it spiral bound. They can also put on a clear cover and back. Print the cover on card stock for a sturdier journal. Each day you'll receive a simple email with a quote about being grateful. These will help remind you to be grateful that day for something in your life. 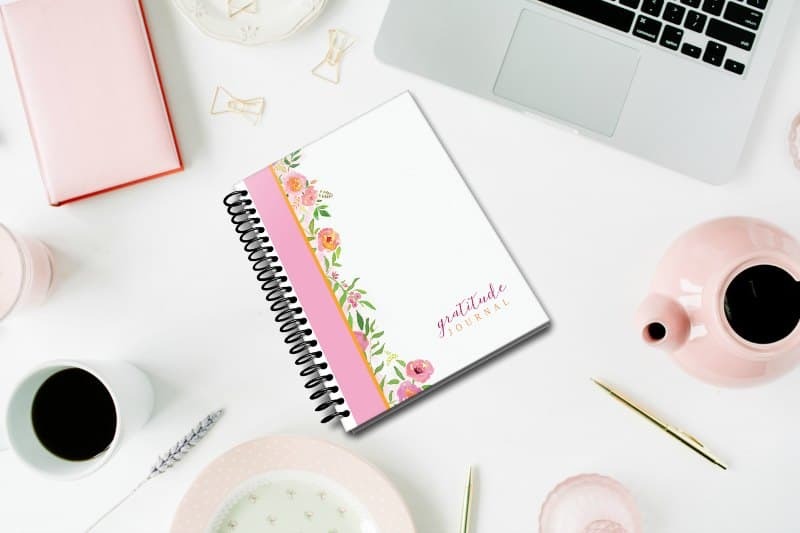 Use the quote or the writing prompts in the gratitude journal to write down the things you are thankful for. 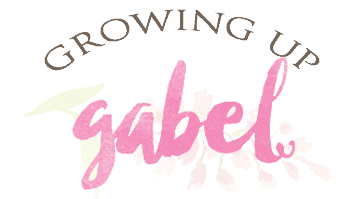 The gratitude quotes will also be posted on our Facebook page so you can also find them there to download and save to your phone, tablet or computer. Plus the the journal will continue after the 30 days! There are 100 gratitude prompts to help you keep being grateful for months. 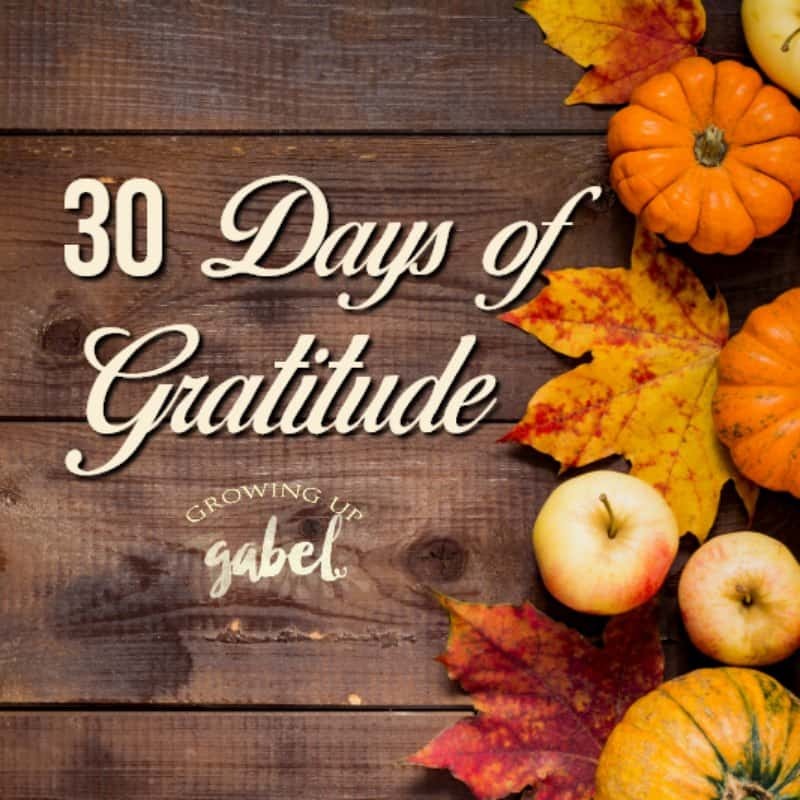 Are you ready to take the challenge of being grateful for 30 Days? 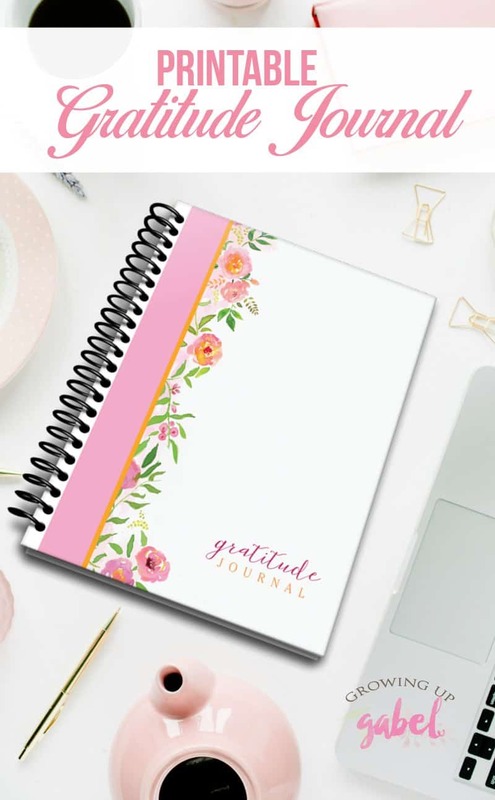 Sign up below to get the FREE Gratitude Journal and be signed up to receive our daily gratitude emails starting on November 1st!